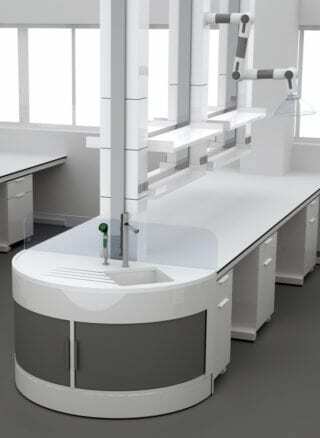 The deep knowledge that HIB has in the requirements of each laboratory typology, enable us to offer architectural solutions that meet the present and future needs, in interior architectura scale and also in integral scale of the whole building. 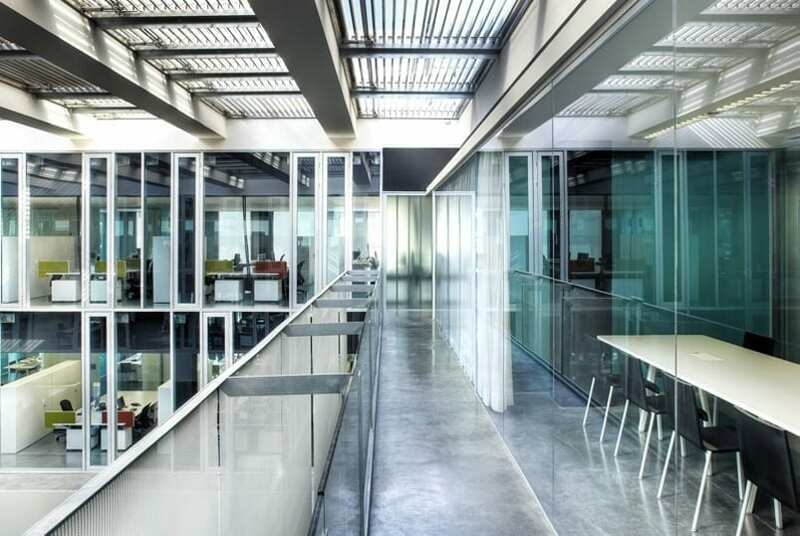 The permanent collaboration between the Architectural, Labplanning and Engineering areas allows to reach a maximum singularity which translates into a high architectural value. 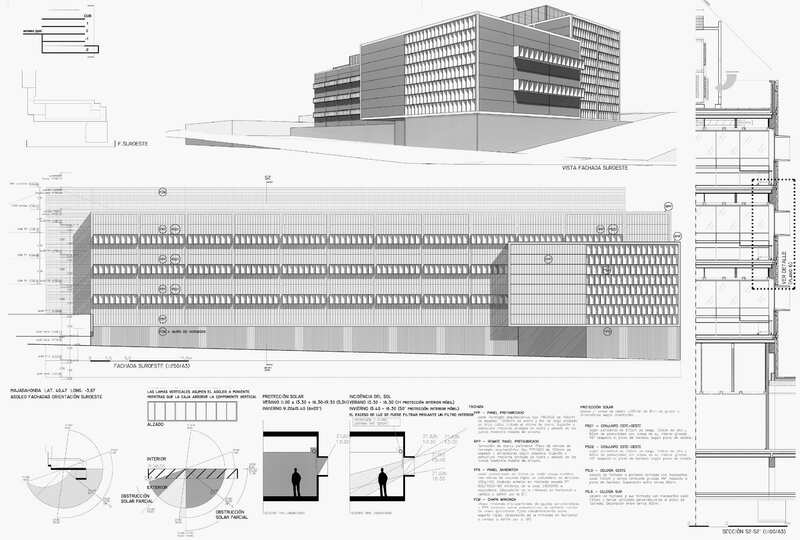 Opting for a sustainable architectural solutions focused on the life cycle of laboratory buildings brings benefits in social, environmental and economic aspects.